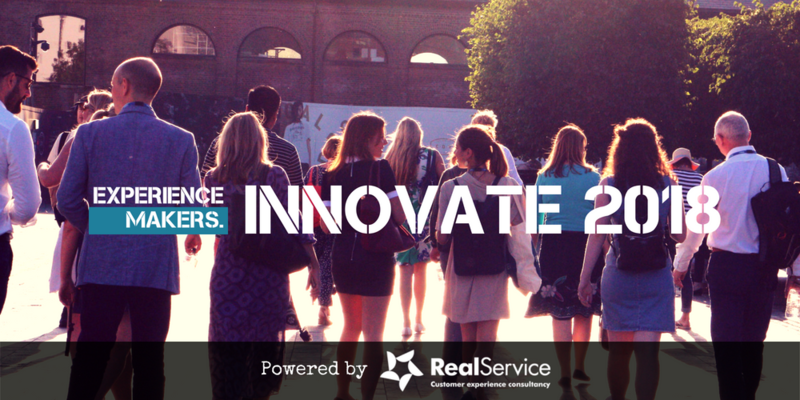 Experience Makers was excited to launch INNOVATE 2018 our flagship academy event which brought together for the first time leading customer experience thinkers and practitioners from across the property industry. Delivered in collaboration with Central Saint Martins, University of the Arts London this exclusive invitation only event was an unmissable opportunity for leaders in experience making. At INNOVATE 2018 our participants took part in a series of hands-on interactive sessions throughout the day and were provided with key tools, skills and knowledge to better understand how to create and programme vivid experiences. Sessions saw collaborative activities interspersed with, and inspired by, talks from provocative keynote speakers – experts in the art and science of placemaking, repositioning and strategy for brands, cities and countries. The event was invitation only and we limited places to ensure the best experience for our attendees. Experience Makers Partners received a free place and a discount on additional places.